Preschool, Child/Day Care Insurance Quotes, Carlsbad, CA. Great Rates! Do I Need Preschool/Daycare Insurance for My Daycare Business? Preschool and daycare facilities focus on keeping their staff and the children in their care as safe as they can possibly be, however accidents do happen. In the unfortunate event that a preschooler is injured while on school grounds, or when participating in a covered school event, the school’s preschool and daycare insurance policy from Carlsbad General Insurance can help cover the medical expense costs associated with the care and treatment of the injured child. Coverage includes things like hospital trips, doctor appointments, bandages, casts and medicine to prevent illness or infection. Preschool and daycare insurance helps protect students, teachers and supervisors when they are involved in a covered accident that occurs on school grounds or during supervised school activities. Who Is Eligible for Preschool and Daycare Insurance? All registered students or enrollees of the insured school are included in the coverage. Teachers and Head Start supervisors may be insured at the option of the policyholder. If the policyholder chooses to cover teachers and Head Start supervisors, all teachers and Head Start supervisors employed at the school must be included in the coverage. What Activities Does Preschool and Daycare Insurance Cover? While participating in daycare activities that are sponsored and supervised by the policyholder school. While traveling with a group in connection with such school activities or while traveling directly between school and home. While traveling in a vehicle designated by the Head Start program director and driven by an appointed licensed driver. Accident Medical Expense (AME) pays for the reasonable expenses incurred by an insured person, in excess of the deductible amount, for medical care due to injury. Accidental Death and Dismemberment (AD&D) helps pay a benefit to the insured parties in the event that a death or dismemberment occurs from a covered accident. What Are Policy Requirements for Preschool/Daycare Insurance? All daycare children must be included in the preschool and daycare insurance program. Though a name list is not required, a premium must be paid for each person to be insured. Those persons joining the group while the policy is in effect are automatically covered until the policy expiration date – without an additional charge. The total premium for the policy is payable when the insurance becomes effective. 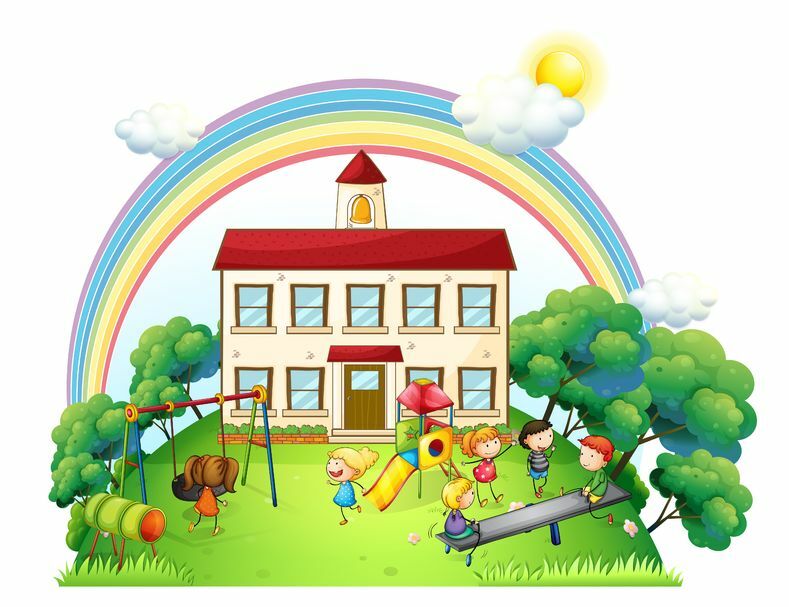 The preschool and daycare insurance program can provide coverage for children age 7 and older for after school day care center activities only, provided the number of children age 7 and older does not constitute a substantial portion of the total number of children to be covered. It is not the intent of this program to provide coverage for the age 7 and older age group while they are participating either in normal school time activities in public or private schools, or in after school "latchkey" activities. We do offer insurance programs for preschools that either specialize in the care of children with disabilities, or where children age 7 and older make up a substantial portion of the total enrollment. Call us today!